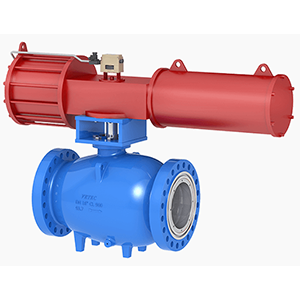 Instrumentation | Summit Valve and Controls | Summit Valve and Controls Inc. 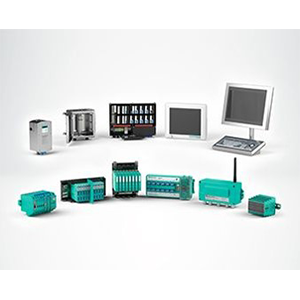 Summit offers a wide range of instrumentation products designed to give you maximum accuracy, stability, safety and reliability, with the objective of reducing your cost of ownership. These products are designed to give you maximum accuracy, stability, safety and reliability. 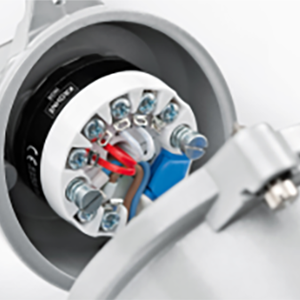 Level products are designed to cut costs and increase safety by giving precise and reliable level data under most process conditions. 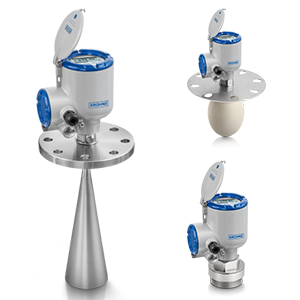 Summit offers products for pressure measurements including DP and GP measurements and pressure switches that are vital to your plants operation. 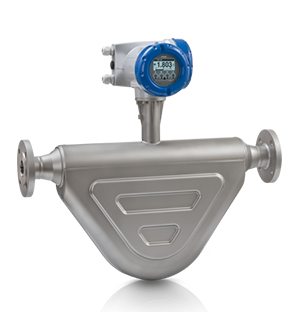 Summit offers a comprehensive portfolio for inline and online liquid analytical measurements. 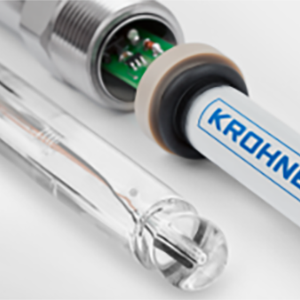 Temperature measurements are necessary in today’s process control industry. 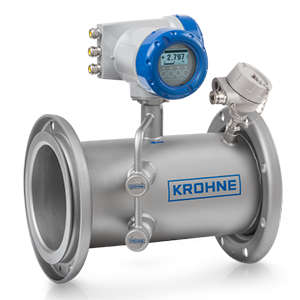 Temperature gauges, transmitters and switches offer a lot of flexibility to the end user. Density and weight changes with volume and temperature. 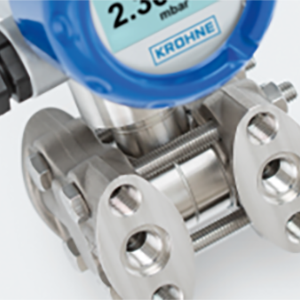 These measurements are required for so many applications and very important in weight scales, flow and mass flow measurements. 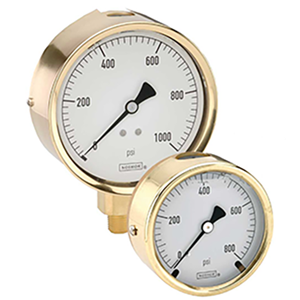 Local gauges and dial thermometers have always been a part of any plant. Summit Valve offers valve manifolds, measuring tools and high pressure gauges to work in any situation. 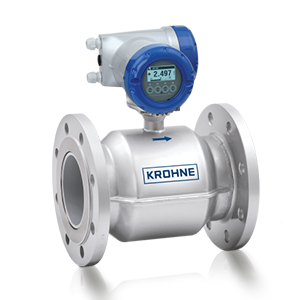 Control Valves, sensors and automation products are used to control conditions such as flow, pressure, temperature and liquid levels.